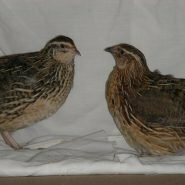 We have a wide variety of point of lay chickens, quail, ducks, poultry and water fowl for sale at our family farm here in Devon. 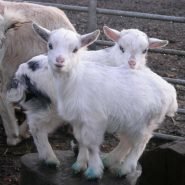 We also sell a range of livestock ideal for small holdings. 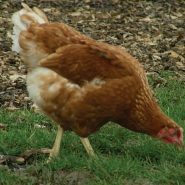 At Moonridge we are passionate about poultry and have vast wealth of experience in all aspects animal husbandry. 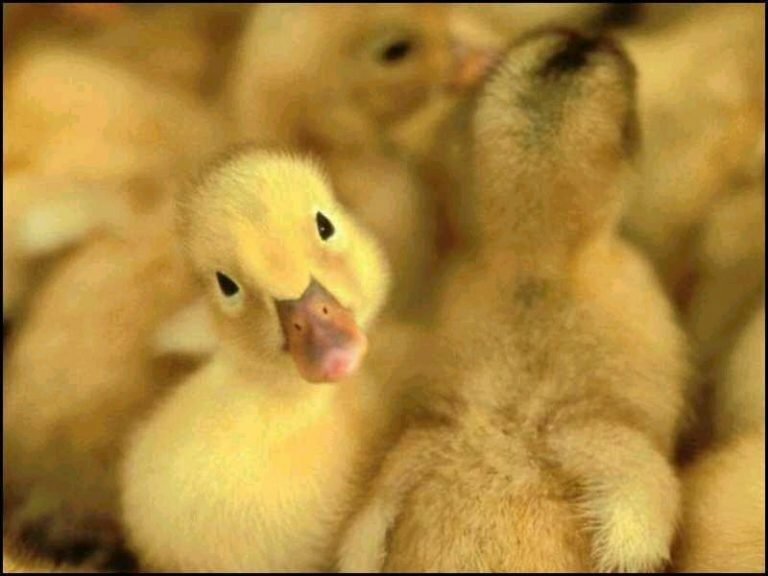 We don't have all birds listed on the website in stock at all times. Please check the individual pages to see if we have stock. If you are coming for a particular breed please phone in advance to check stock. Stock is only updated at the end of each day. If in doubt please phone before visiting. How to buy our birds. Visit our farm , choose your birds , we will catch them up, check they are healthy , answer any questions you have, box them for transportation. Offer you advice and information as needed and make sure you are happy before you take your birds home. 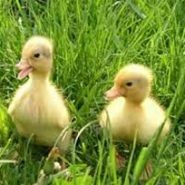 Delivery Service, we can offer a delivery service of live birds starting at £60.00 for delivery via DEFRA registered courier. 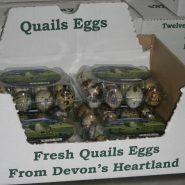 We can offer a local delivery ( within 5 miles ) cost is dependent on type and number of birds purchased. 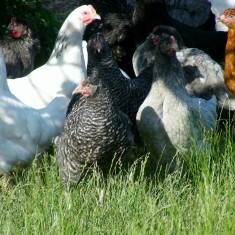 For large orders of birds and livestock we offer our own delivery service price from £85.00 . Please send an email detailing address andnumber and type of birds/livestock for this service. We sell carry boxes for £3.00 that hold two chickens. You are welcome to bring your own carry boxes, cat baskets , or dog crates. We will not allow you to transport birds in plastic boxes. 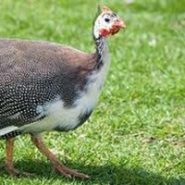 For purchases of wildfowl , guinea fowl, peafowl, rhea plus pigs ,wallabies, pygmy goats and deer please call ahead and check availability and arrange a day of collection as these have to be caught ahead of visit and sexed. A genuine warm welcome is made to all our customers whether you are here to buy livestock, purchase stock from the shop or popped in for some advice or just to have a look around. 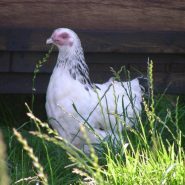 We welcome new poultry keepers and encourage people to come and have a look at our birds and ask questions. 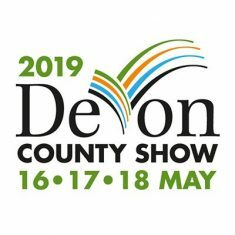 There is no pressure to buy so if you want to come here on a ‘fact finding’ mission to see if the world of poultry is for you then you are more then welcome. Our opening hours are 10.30am – 5.00pm Wednesday to Saturday no appointment required. The poultry barn contains our poultry shop and reception area as well as our information hub A poultry enthusiast heaven, Contained in our dedicated poultry shop among st many things poultry are the brooding areas where our young stock are kept, ducklings, chicks, guinea fowl chicks and quail to name just a few. 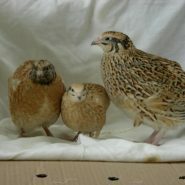 Our great range of housing are on show here and in use a lot of the time for our bantams and pol quail. The poultry barn is alongside the farm barn so there is a fair amount of hustle and bustle with always some thing going on and is home to our incubators , hatchery and egg room. Alongside the main barns are our quail brooder houses – so this really is the heart of the farm!! 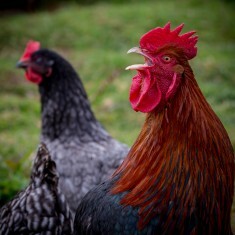 At present due to the avian flu restrictions there is no access to any of the pens or enclosures. 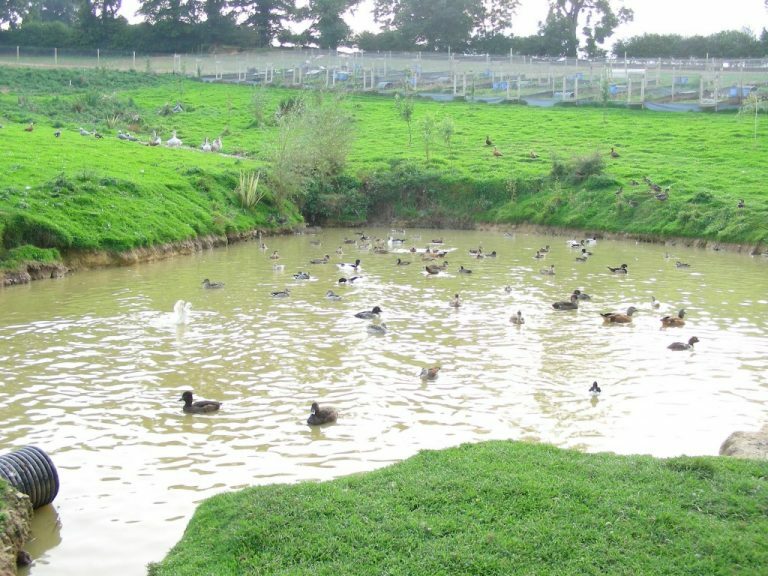 The birds are still on view but you can not enter any of the pens this includes the deer park Make the most of your visit here and enjoy a walk around the farm; whilst the majority of poultry for sale is at the front of the farm we have a further 15 acres of fox proof enclosures with many ponds and plants to keep all our livestock happy. 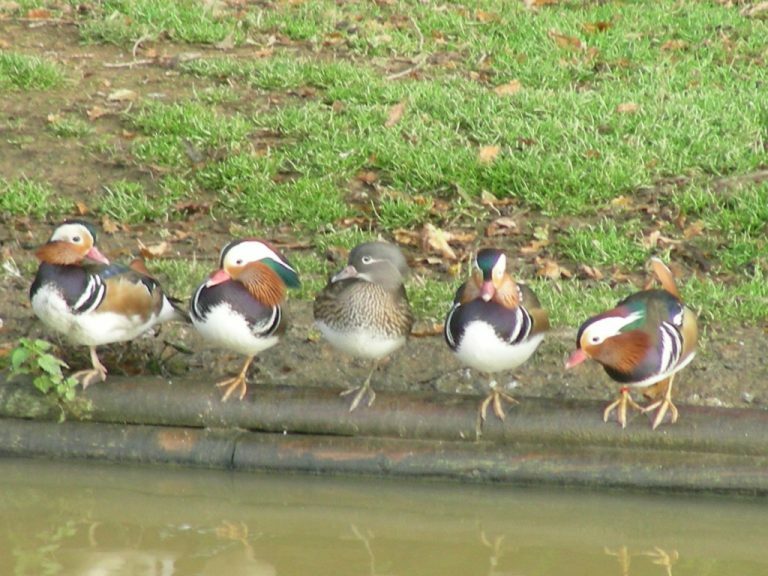 The waterfowl enclosure is home to our private collection of waterfowl over 100 species , you can wander around and feed the birds ; see if you can spot any of the palma wallabies maybe even a joey in a pouch. From the waterfowl enclosure you can walk up past the pheasant pens and boarding pens into the deer paddock where we have fallow and red deer, free range guinea fowl and peafowl, bennetts wallabies, mara and much more.On the hillside you may spot our rheas and pygmy goat herd.Watch out for ‘Red’ our tame deer always looking for attention.Pygmy goats that are for sale and their kids are next to the poultry selling pens. They are always a crowd pleaser with their acrobatics. All we ask is that you keep your children under control no chasing the animals and if you are happy with what you see make a donation to help with the upkeep of this unique farm. 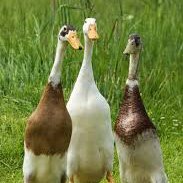 “The four Indian Runner Ducks we collected yesterday have settled in well and no problems meeting our chicken. Thank you for your excellent efficient and friendly service. We were most impressed and will certainly come back to you. The staff were charming, clearly appeared to know what they were talking about. Not too pushy, & willing to put themselves out. We have already told three different lots of friends. We also liked the layout, the cleanliness, the choice and not having to search for someone to help. Congratulations on a great business. “Just wanted to put a quick post up to say that my wife and I took my little girl to Moon Ridge Farm today. We arrived 20 mins before closing after a few delays. I only intended to stay for 15 minutes. The last thing I wanted to do was keep someone at work on a Friday evening! I was blown away at how friendly the staff were, especially the owner. He made us feel very welcome. Didn’t rush us at all. Let us have a wonder around and offered some brilliant advice. They let our little girl spend some time with the puppies. 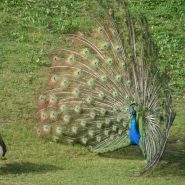 We were also really impressed by the husbandry and health of the animals. We didn’t see anything that looked out of place. Very tempted to come back for more but will be patient. Great set up that you have and great staff, thank you.